The BIST Founding Conference, the first international scientific meeting organized by BIST, was held on March 31, 2017. Its aim was to promote the debate on multidisciplinary scientific research and its impact on advancing the frontiers of knowledge. The conference also allowed us to explore the latest scientific advances in the four areas that the BIST has identified as strategic for the development of multidisciplinary projects: chemical biology, graphene, big data and microscopy. Presentation slides from select speakers are now available for download from the speakers section. 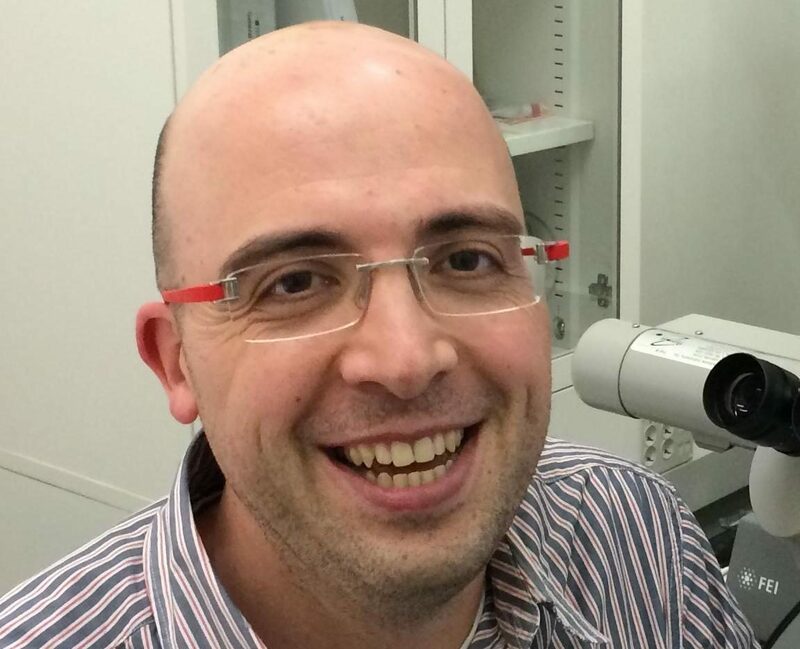 Jordi Arbiol is an ICREA Research Professor working at the Catalan Institute of Nanoscience and Nanotechnology (ICN2) where he leads the Advanced Electron Nanoscopy group. He also serves as the Vice President of the Spanish Microscopy Society. 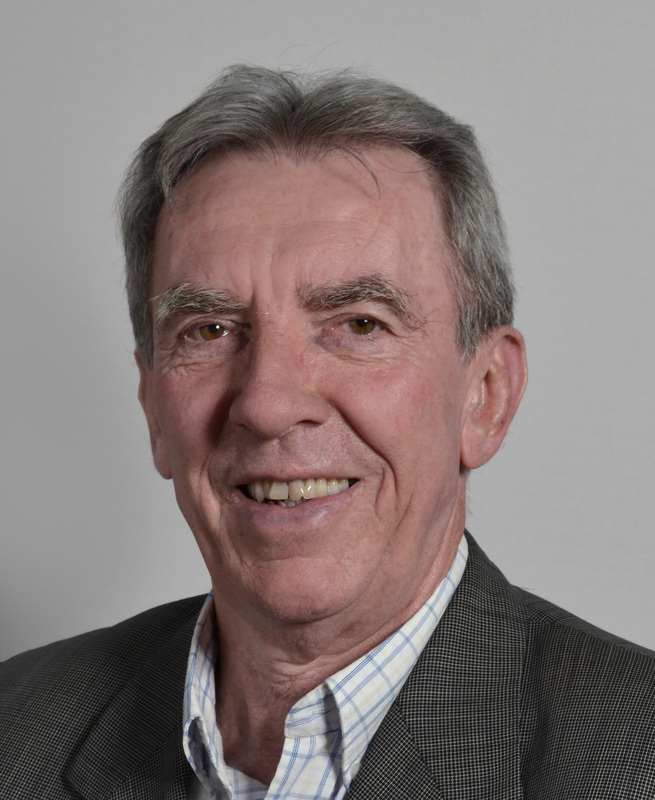 He has received several prestigious awards including the EU40 Materials Prize by the European Materials Research Society (E-MRS) (2014) and the EMS Outstanding Paper Award in Materials Science by the European Microscopy Society (2014). 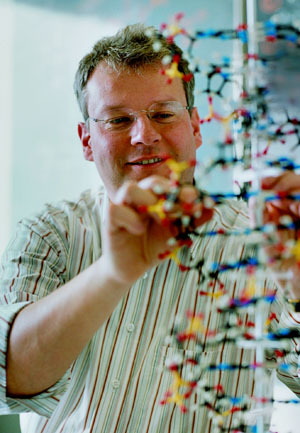 Thomas Carell is a Professor at the Ludwig Maximillian University of Munich (LMU) where he leads a chemical biology research group focused on analyzing the chemistry of epigenetic programming in DNA and RNA. He is a member of the German National Academy Leopoldina and of the Berlin-Brandenburgische Academy of Arts and Sciences. He is the recipient of the Cross of Merit from the Federal Republic of Germany. 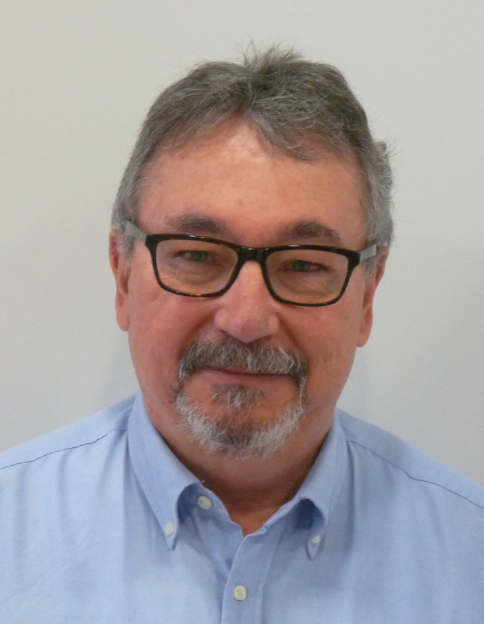 Manuel Delfino is Professor of Physics at the Autonomous University of Barcelona and Director of the Scientific Information Port (PIC), a joint endeavor of the Institute for High Energy Physics (IFAE) and the Centre for Energy, Environment and Technology (CIEMAT). 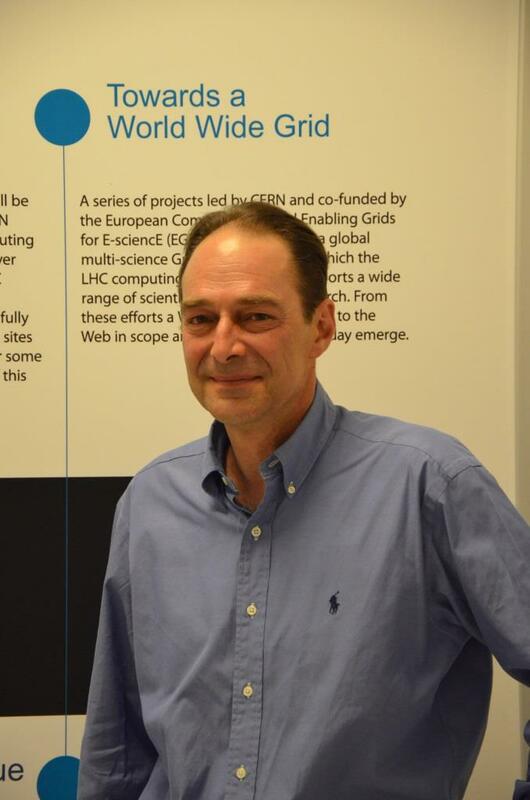 He has also served as Leader of the Information Technology Division of the European Organization for Nuclear Research (CERN). His work focuses on data handling issues in large astrophysics and cosmology projects. 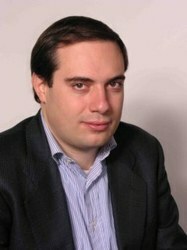 Andrea C. Ferrari is Professor of Nanotechnology at the University of Cambridge. He is the Founding Director of the Cambridge Graphene Centre and of the EPSRC Centre for Doctoral Training in Graphene Technology. He is the Chair of the Management Panel and the Science and Technology Officer of the EU Graphene Flagship. He received ERC Synergy, ERC Starting, and ERC Proof of Concept grants. He is a Thomson Reuters Highly Cited Researcher. Peter Friedl is a Professor at the Radboud Institute for Molecular Life Sciences and holds a joint position as a Professor at the University of Texas MD Anderson Cancer Centre. His work with advanced microscopy and the technologies he has introduced have led to numerous awards, including the German Cancer Award, the Award of the City of Florence, and the Felix Wankel Animal Protection Award. 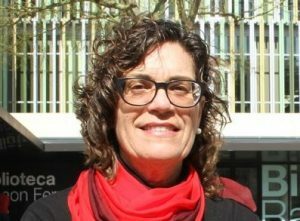 María García-Parajo is an ICREA Research Professor working at The Institute of Photonic Sciences (ICFO) where she leads the Single Molecule Biophotonics group. 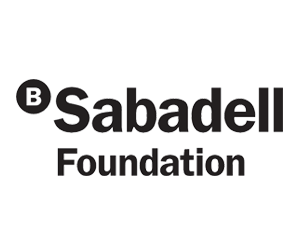 She is a member of the executive board of the Spanish Biophysical and the International Fluorescence Societies and has received the Young Academy fellowship of the Netherlands Royal Academy of Sciences (1999), the Advanced grant of the Human Frontiers Science Program (2012) and the Bruker National Prize in Biophysics (2017). 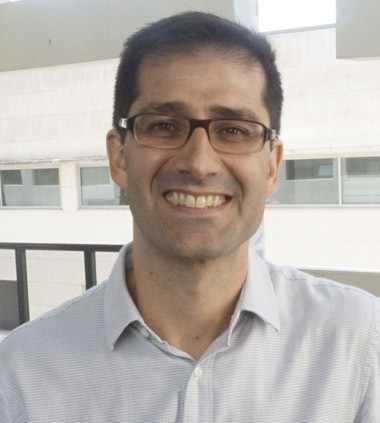 Jose Antonio Garrido is an ICREA Research Professor working at the Catalan Institute of Nanoscience and Nanotechnology (ICN2) where he leads the Advanced Electronic Materials and Devices group which explores novel electronic materials and their applications. He is Deputy of the Biomedical Technologies work package of the Graphene Flagship and coordinator of the FET Proactive project “BrainCom”, which aims to develop graphene-based neural interfaces. 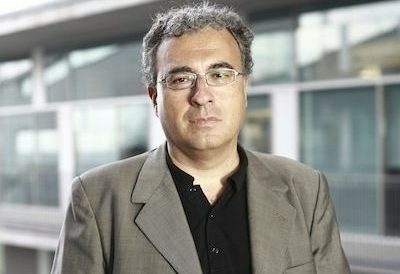 Ernest Giralt is a Professor of Organic Chemistry at the University of Barcelona, Head of the Chemistry and Molecular Pharmacology programme at the Institute for Research in Biomedicine (IRB Barcelona), and Group Leader of the Design, Synthesis and Structure of Peptides and Proteins group at IRB Barcelona. 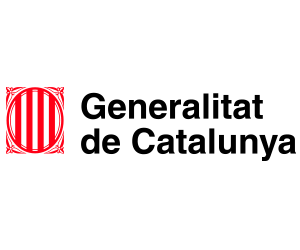 Roderic Guigó is a Professor at the Universitat Pompeu Fabra (UPF) and the Chair of the Bioinformatics and Genomics Programme at the Centre for Genomic Regulation (CRG). His main research interests are in the understanding and modeling of the regulated production of RNA in eukaryote cells. 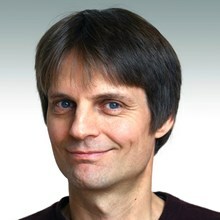 Frédéric Hemmer is Head of the Information Technology Department at the European Organization for Nuclear Research (CERN). The department provides storage, network, and support for the LHC and the rest of the experimental programme. It also provides a ground for the development of new technologies and advanced R&D with various partners. 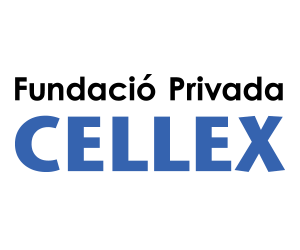 IT notably leads the Worldwide LHC Computing Grid collaboration, the CERN openlab, the Helix Nebula initiative, hosts the UNOSAT organization and participates in about six H2020 projects co-funded by the European Commission. 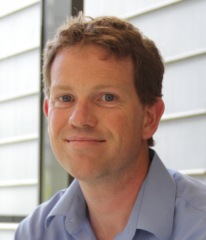 Frank Koppens is an ICREA Research Professor working at The Institute of Photonic Sciences (ICFO) where he leads the Quantum Nano-Optoelectronics group. His research focuses on 2D and novel quantum materials, studying interactions between light and matter at extreme limits, and building prototypes of disruptive technologies. He is board member of the Graphene Flagship programme and leader of the Flagship opto-electronics work package. 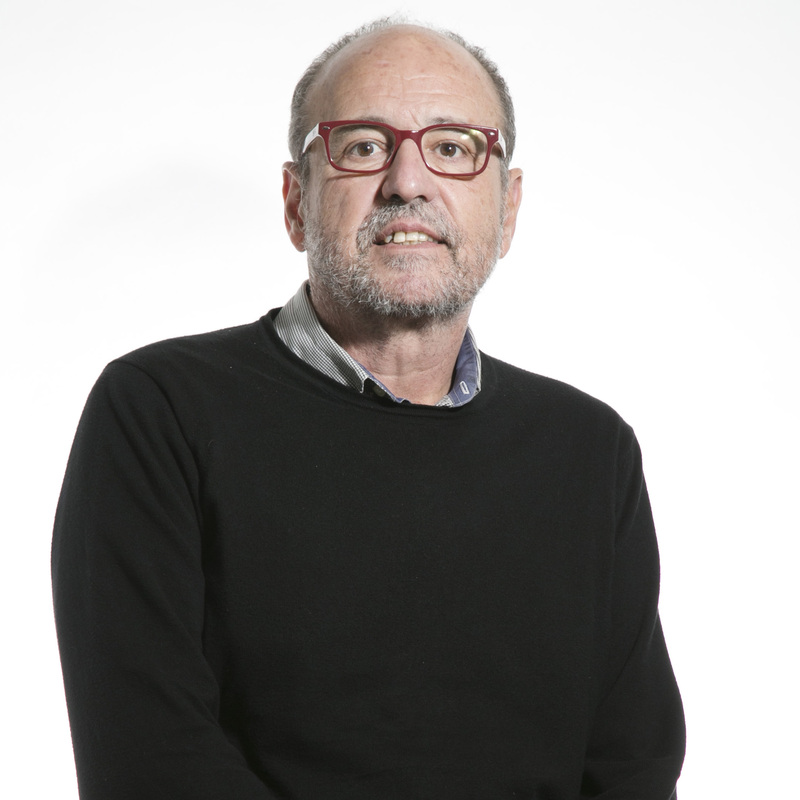 Miquel A. Pericàs is the Director of the Barcelona Institute of Science and Technology (BIST), the Founding Director of the Institute of Chemical Research of Catalonia (ICIQ), and a University of Barcelona Professor. His research focuses on chemical problems in the fields of organic and organometallic chemistry. He was recipient of the ‘Distinció de la Generalitat de Catalunya per a la Promoció de la Recerca Universitària’ award (2000), the Janssen-Cylag award of the Spanish Royal Society of Chemistry (2001), and the Narcís Monturiol Medal of the Generalitat de Catalunya (2005). 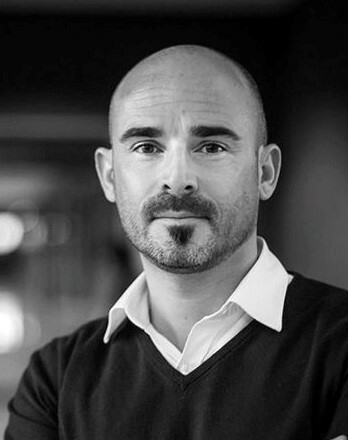 Romain Quidant is an ICREA Research Professor working at The Institute of Photonic Sciences (ICFO) where he leads the Plasmon Nano-Optics group. 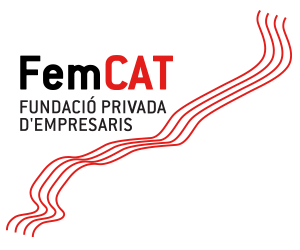 He has received several national and international prizes including the Fresnel Prize from the European Physics Society, the prizes of the City of Barcelona and the ‘Fundació Príncep de Girona’, the ICO Prize from the International Commission for Optics, and the National Prize for Research. He was the first researcher in Spain to have received an ERC Proof of Concept grant. 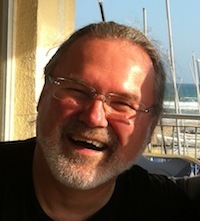 Jean-Pierre Sauvage is a Professor Emeritus at the University of Strasbourg and Distinguished Visiting Scholar of Northwestern University. He has received several awards at the international level including the 2016 Nobel Prize in Chemistry for the design and synthesis of molecular machines. Isabelle Vernos is an ICREA Research Professor working at the Centre for Genomic Regulation (CRG) where she leads the Microtubule Function and Cell Division group. 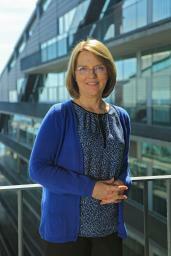 She is also a member of the ERC Scientific Council. Her research is focused on understanding the role of the microtubule network in cell organization and function.